Find out what goes on in the fashion world when the cameras aren’t running. Jeanne Beker lays the fashion industry bare in this candid, provocative volume. Fashion Television is among the most successful programs in Canadian television history, seen around the globe. Jeanne’s access has afforded her a rare view inside the business. 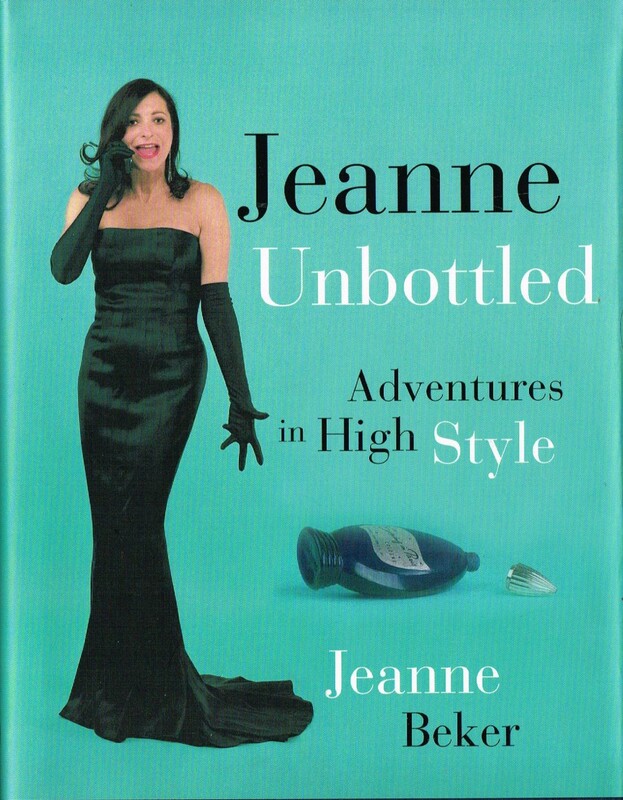 Blending memoir and exposé, Jeanne Unbottled: A Life in Fashion reveals the real story of the fashion world and her role in it. Discover the secrets of glamorous celebrities including Calvin Klein, Jean Paul Gaulthier, Gianni Versace, Donna Karan, Linda Evangelista, Madonna and Paul McCartney.